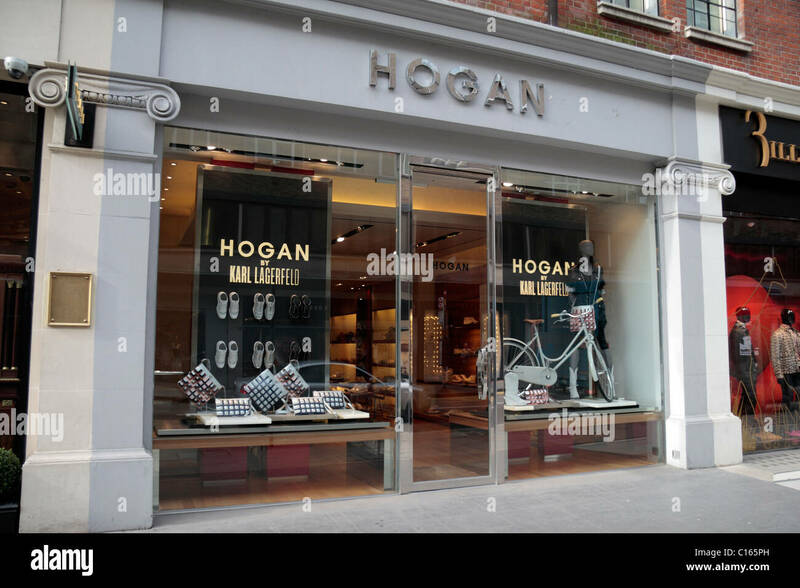 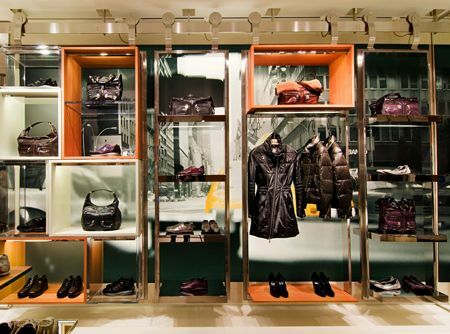 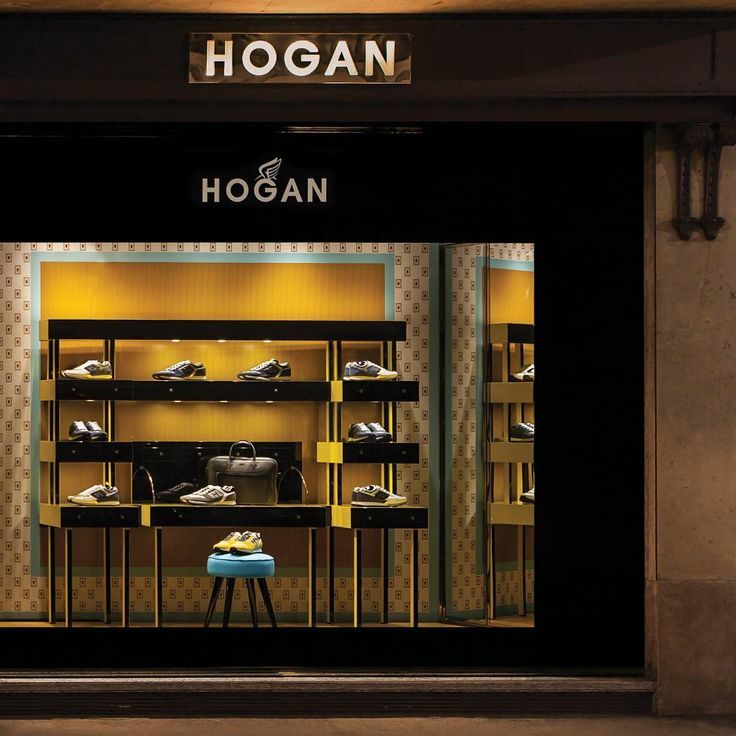 Hogan's revamped store in Hong Kong. 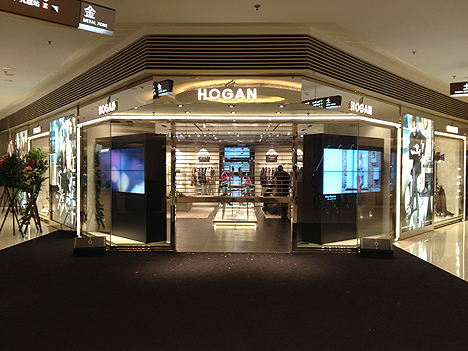 In case you're wondering， Hogan's new store has relocated from the third to the second floor of Pacific Place Mall. 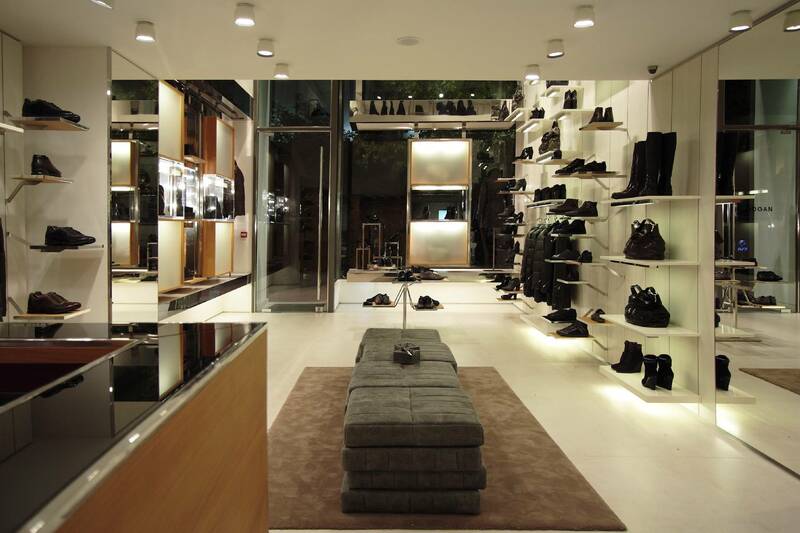 Fabulous interior of the store at 412 Whitaker Street.